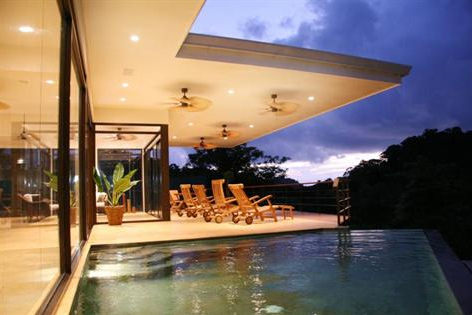 The firm MCD Costa Rica Architecture, has years of recognized experience at national and international level. Since its origin is an office dedicated to design in all its options, and its strong architecture, urban planning and interior design. MCD Architecture develops private and institutional projects, including buildings, urban and resorts major works that have had a significant impact on urban, social and economic life of Costa Rica. The company is considered the most important architectural firm of Costa Rica, by the professional tradition, size and volume of their projects. Architecture MCD actively involved in the transformation of Costa Rica, which in recent years has acquired an indisputable physiognomy of growth. The urban development of mountain areas beach and has enabled the company to project management very high level urban residential, hotels and tourism complexes across the country. Architecture MCD works projects directly, select and preferential with customers, designs, manages, monitors and inspects the works.